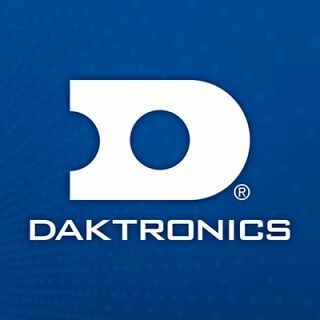 The Detroit Lions are improving the in-person game-day experience at Ford Field with 21 new LED video displays to be designed, manufactured and installed by Daktronics (NASDAQ-DAKT) of Brookings, South Dakota. The 21-display system will feature more than 26,000 square feet of displays with more than 28.1 million LEDs ready to make fans roar when the 2017 season kicks off. In each end zone, the main video displays will be more than twice the size of the existing displays and large enough to show a life-sized Spirit of Detroit six times. Each main display will measure 39.5 feet high by 152 feet wide and feature a 13HD pixel layout to show vibrant, crisp imagery at with wide angle visibility for a great view from any seat in the stadium.